The sight of fresh flowers have a wonderful impact on our health, mood and creativity. Furthermore, flowers significantly improve our home environment and decor. The Passionate Blooms team is passionate about designing gorgeous flower arrangements to improve any occasion or environment. Our Kelowna team has shared their top three reasons why fresh flowers in your home is beneficial. Two separate studies, one conducted by Harvard University and the other by Rutgers University, found the link between flowers and your satisfaction in your life is connected. Studies also indicated that fresh flowers stimulate creativity and promote concentration. Adding fresh flowers to a room will help nurture your creative side and spark your imagination. If you have an office space, or children, placing fresh flowers in those rooms will encourage creativity, while simultaneously improving feelings of satisfaction. Flowers promote a variety of health benefits; they revitalize your energy, enhance your mood, refresh your memory, reduce stress, improve relationships and promote feelings of calmness. Different flowers inspire different effects, depending on the colour and scent. Rose fragrance, for instance, is known for its calming properties and make them an excellent addition to your bedroom. Soft, neutral and subdue colours also increase a sense of relaxation and calmness, while bright and vibrant colours rejuvenate your energy, boost your mood, refresh your memory and encourage healthy interactions. Fresh flower arrangements are a wonderful addition to your interior design. Vibrant flowers improve the vibe and brighten any living space. They’re also a wonderful way to invite guests, your family and yourself into your home. It’s important to feel comfortable in your home, and one way of achieving that is making the environment we live in more welcoming. Place fresh flowers where you spend most of your time and in clear view when you’re in that room. Consider where you spend most of your day, what rooms you’re in and where they’ll be most visible to you and guests. It’s incredible how much warmth fresh flowers can add to a home. Join Passionate Bloom’s Flower Club! Take advantage of all the wonderful benefits fresh flowers provide by joining Passionate Bloom’s Flower Club. For $65 per month (taxes included), you will receive our Classic bouquet subscription once a month! Free delivery anywhere in Kelowna and West Kelowna. For $110 per month (taxes included), enjoy our most popular package! Receive two premium hand-tied bouquets per month of fresh flowers. Free delivery anywhere in Kelowna and West Kelowna. With our Ultra Flower Club subscription, you will receive four stunning bouquets of flowers per month for $200 (taxes included). That’s one bouquet a week! Free delivery anywhere in Kelowna and West Kelowna. 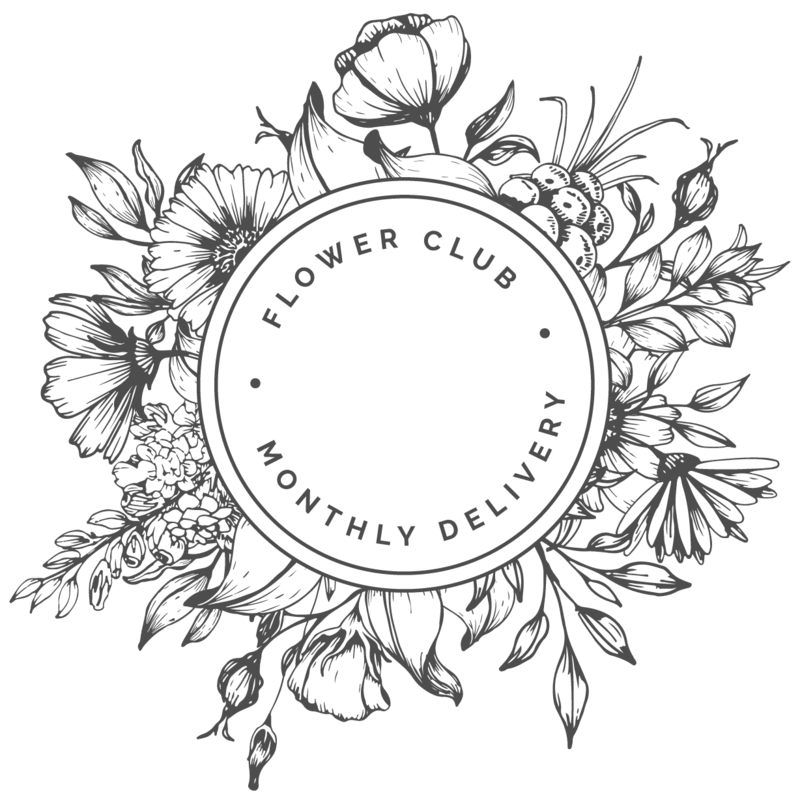 Sign up for Flower Club today to experience all the benefits of fresh flowers! What are you waiting for? Enjoy the convenience and benefits of Flower Club monthly deliveries! Want flowers more often? Contact Passionate Blooms for custom packages!